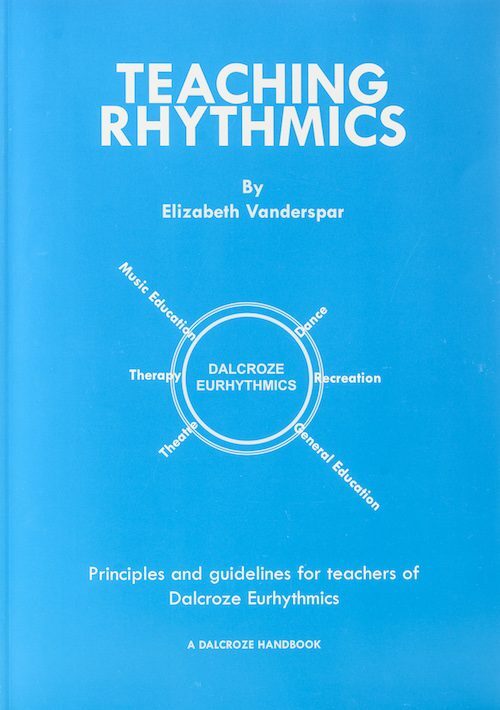 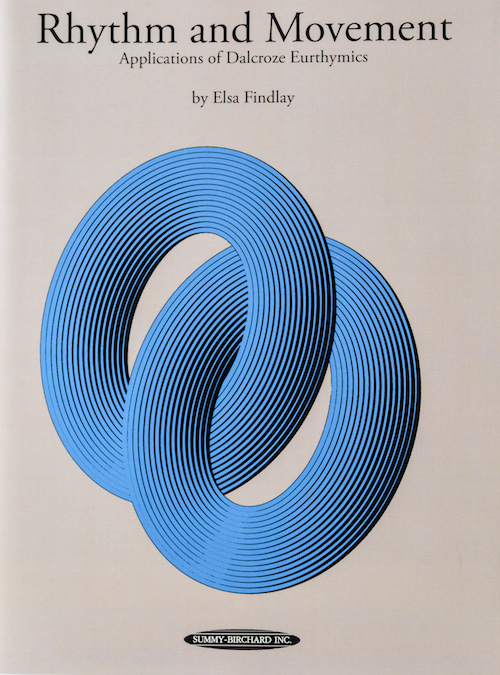 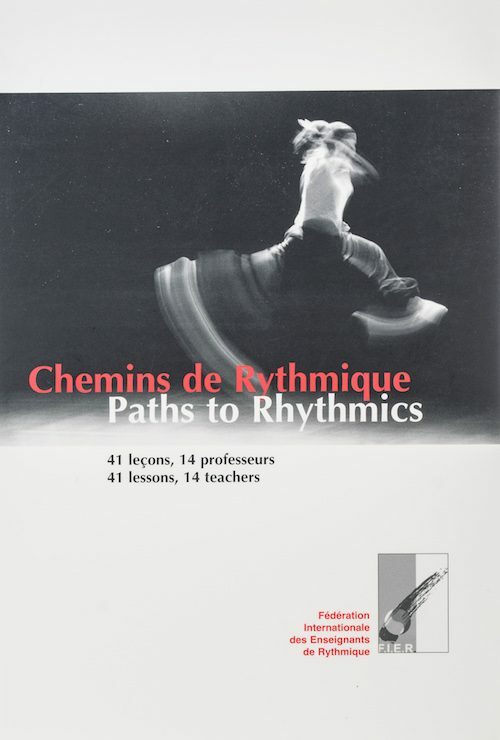 A collection of music, activities and exercises based on the principles of Dalcroze’s method. 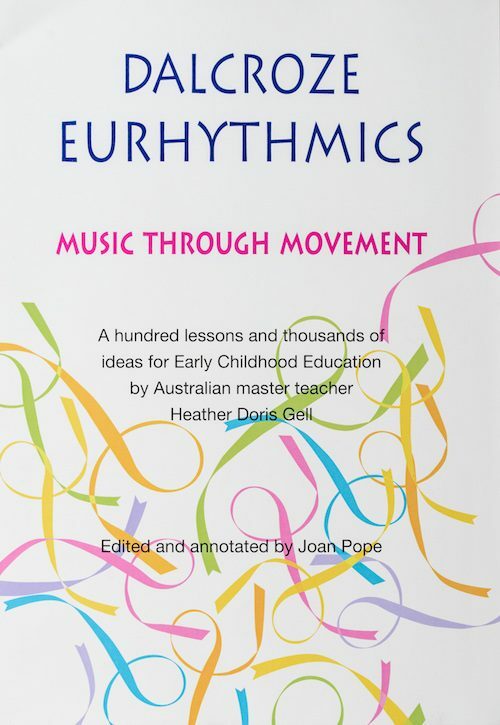 Set out in chapters which each deal with an aspect of music, for example, the nature of rhythm, duration, tempo, pitch and melody. 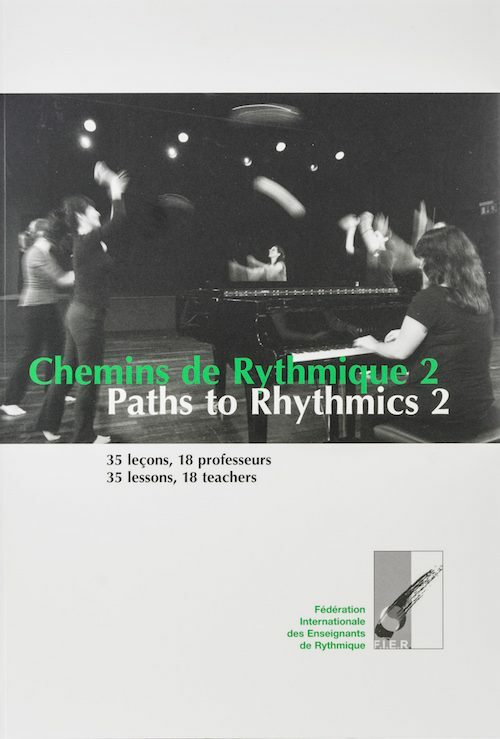 It also includes appendices containing games with balls, movement and space pattern exercises and action songs.